The Riders' Club is only a 10 minute walk from Les Cottages de Bellevue. 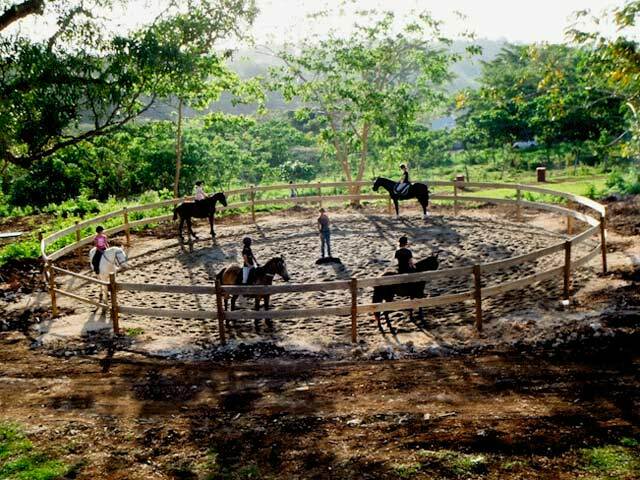 Being riders ourselves, we can help to organise a package which includes both horse-riding and tourism in Vanuatu or the discovery of Vanuatu on horseback. 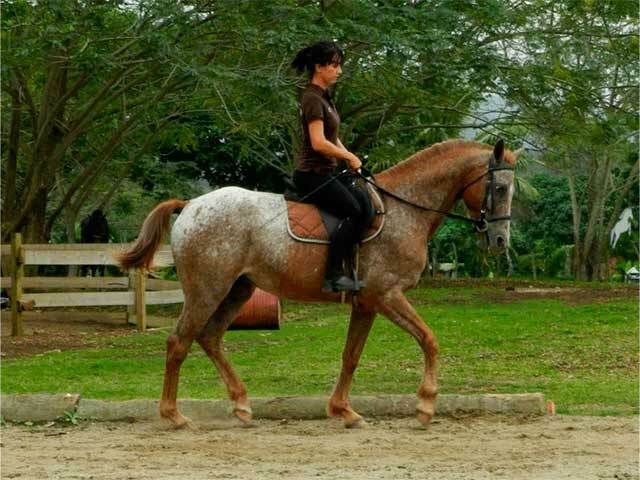 The Riders' Club, owned and managed by Stéphanie Caillaud, is the riding school located in Bellevue Park. Stéphanie has worked in the USA, and arrived in Vanuatu in 2005. 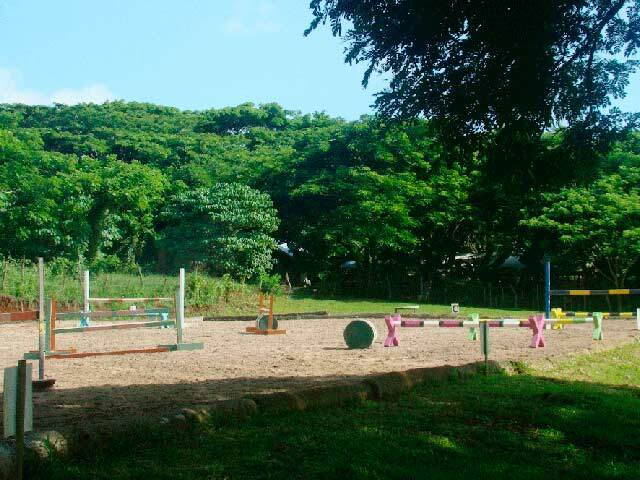 She is now the President of the Vanuatu Equestrian Federation. 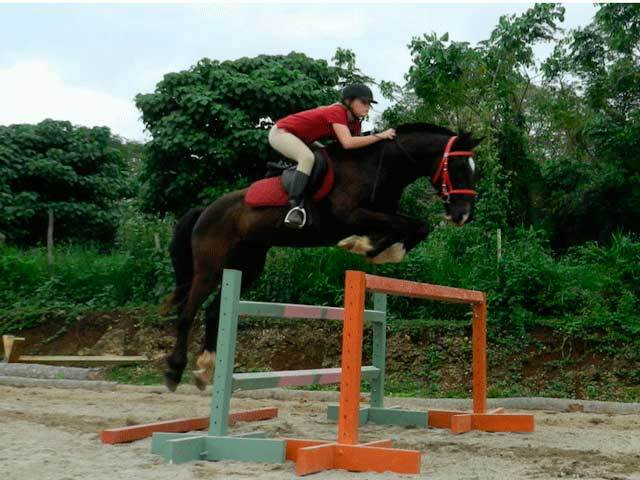 The school welcomes beginners as well as advanced riders. 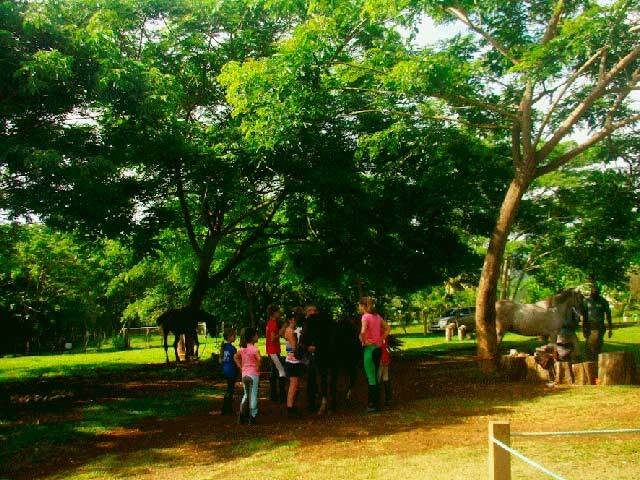 Some holiday camps are regularly organised throughout the year, combining the pleasures of Bellevue (arts and swimming) along with the passion of horses. 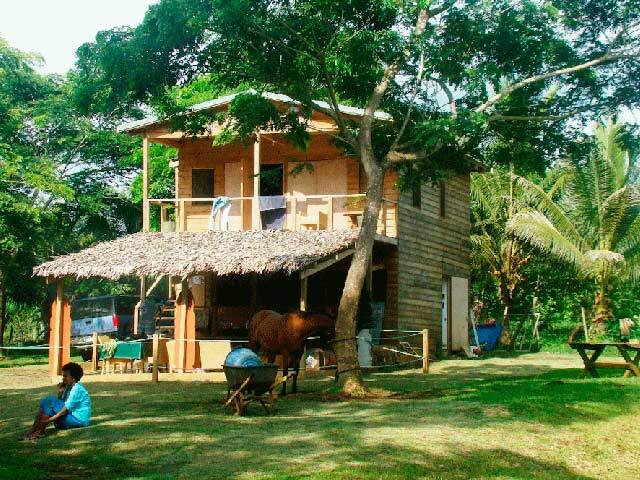 Feel free to ask for more details as we can easily put together a special "accommodation/horse camp package" on request.